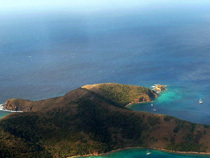 Welcome to Propertyskipper, your leading BVI property portal. We offer a range of apartments, homes, villas, holiday homes and many other properties for sale and to rent from professional estate agents on the island. 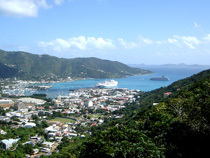 We advertise a wide range of British Virgin Islands properties from top Realtors, so you can guarantee that we can find your dream home to buy or rent on this beautiful Caribbean island! 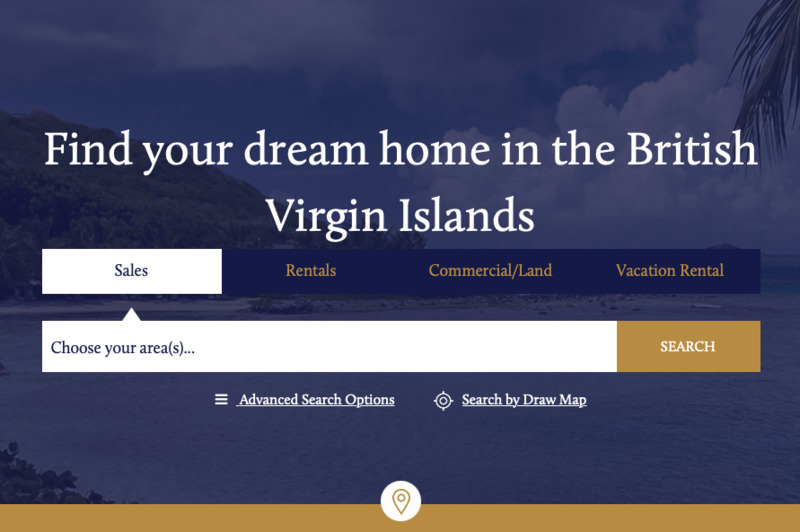 Our goal is to make the process of buying and renting properties in the British Virgin Islands simple, reliable and fast as well as providing the best service for all Estate Agents advertising with us. So what are you waiting for? 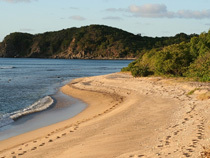 Your dream British Virgin Islands property is waiting for you today! 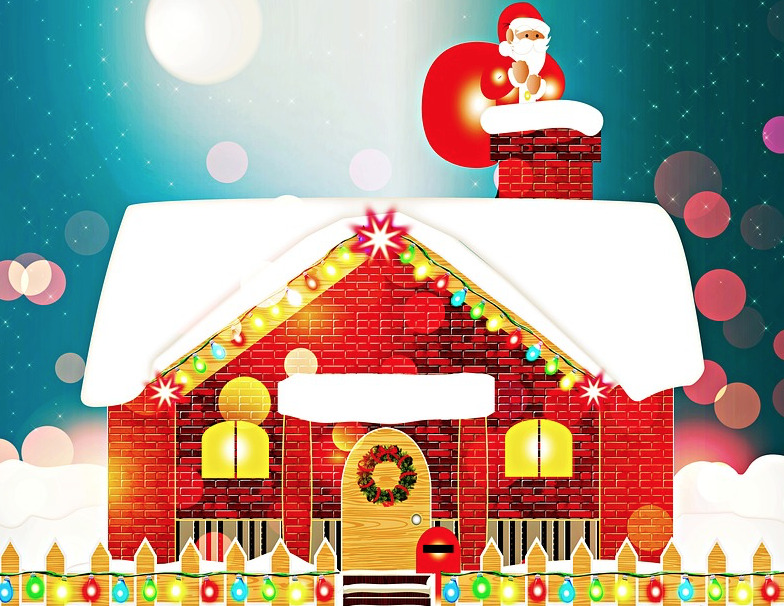 Read more about Propertyskipper or contact us today! Visits to propertyskipper climbed over 26% in 2018 as traffic growth continued in Bermuda, BVI and Guernsey to new records. Unique users were up by 20% with page views passing 5 million for the first time. 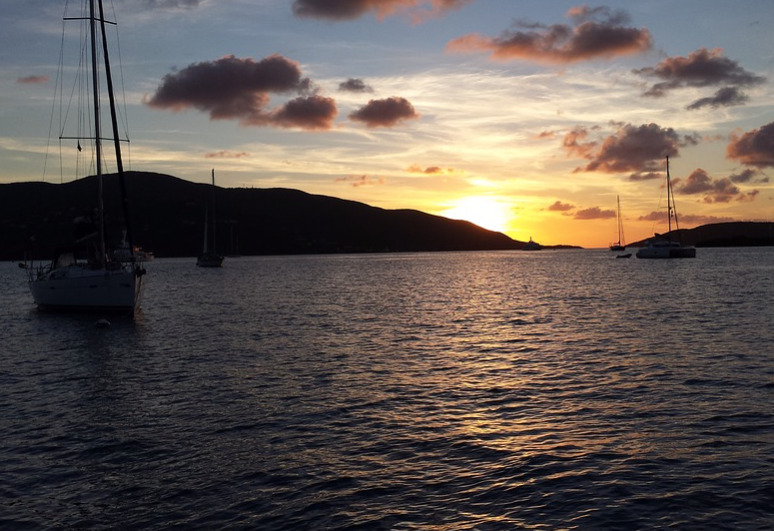 The British Virgin Islands is known for its white sandy beaches, plenty of things to see and do and it's perfect real estate opportunities.